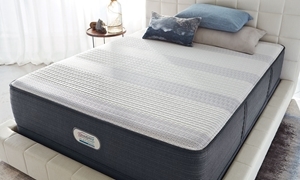 Our customers deserve the best when it comes to getting good rest night after night! 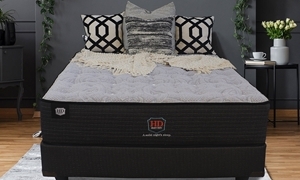 That's why Haynes Furniture carries a carefully curated assortment of mattresses for the whole family. A classic queen will suit just about any room, while a king provides extra space for two to snooze comfortably together. 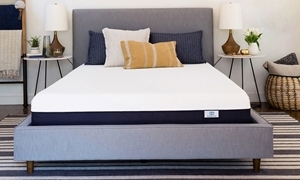 Make your guests feel right at home with a cozy full size, or ensure your growing child has the support he or she needs while slumbering with a twin size. 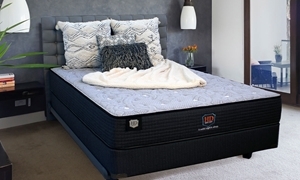 Visit your nearest Haynes location to special order twin XL and luxury California king mattresses.